Folks, Christmas has arrived 18 days early for password manager KeePassX users. After five years of development, version 2.0 of KeePassX has been released. The previous stable version of KeePassX was 0.4.3, which was released way back in March 2010. Let’s first clear up lingering confusion. In the minds of end users, there’s considerable confusion between the two major password management utilities. KeePassX and KeePass. Here’s the key difference between the two utilities. 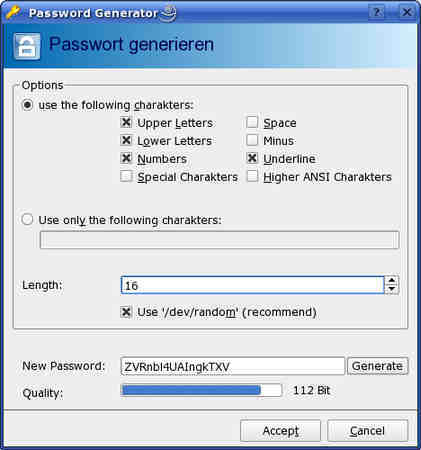 KeePass is primarily a password management utility developed for various versions of Windows although it can run on other platforms like Mac OS X and Linux via Mono. Unofficial ports of KeePass for different platforms are also available. 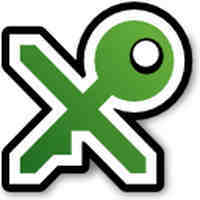 KeePassX, on the other hand, was developed from the get-go as a cross-platform password management utility. KeePassX (written in QT) was originally known as KeePass/L since it was a Linux port of Keepass Password Safe. After the utility became cross-platform in 2006, the L was dropped and the name was changed to KeePassX. KeePassX saves user names, passwords, urls, attachments and comments into a single database for easy manageability for the end user. The utility also comes with a utility for secure password generation. KeePassX developers caution that since version 2.0 has been rewritten from scratch, some features like showing expired passwords are still missing. You can get KeePassX 2.0 from the project’s download page.